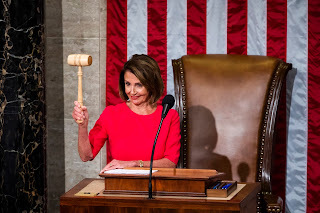 Women State: Welcome Back, Madam Speaker! Pelosi makes history as she reclaims a title she previously held when she served as the first and so far only female House speaker from 2007 to 2011. "We enter this new Congress with a sense of great hope and confidence for the future and deep humility," Pelosi said in remarks shortly after being elected to the speakership. "Our nation is at a historic moment," she continued. "Two months ago, the American people spoke and demanded a new dawn." 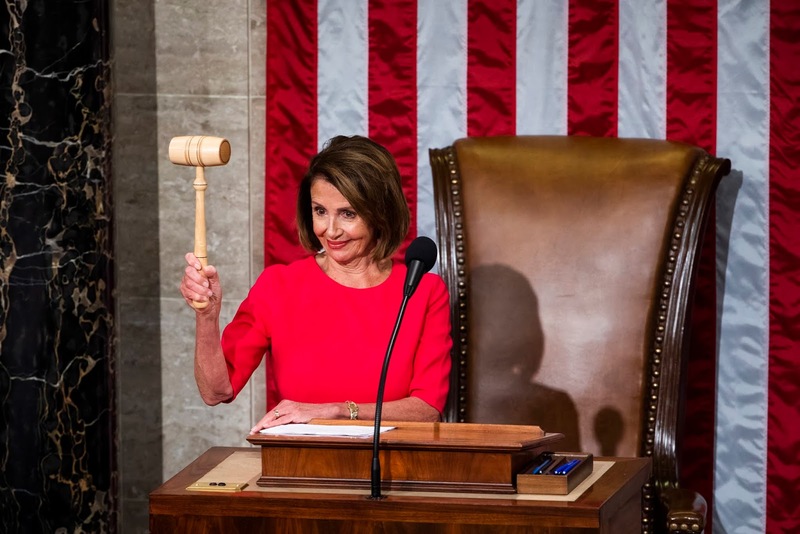 In a nod to the historic nature of her election, Pelosi said she felt "particularly proud" to serve as "the woman speaker of the House of this Congress which marks the 100th year of women having the right to vote." She added that it is a "privilege to serve with over 100 women members of Congress, the largest number in history."